2 images. Alimony, 12 September 1951. 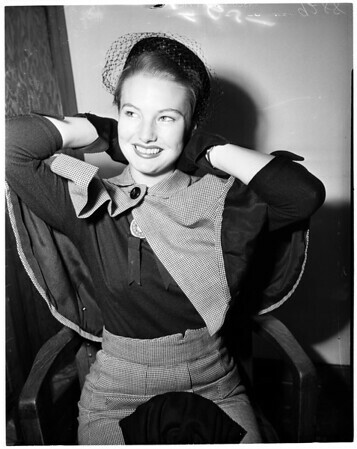 June McCall -- 17 years (actress).